Pet Friendly Pigeon Forge Cabin, WIFI, hot tub! . The property ID you requested is not available. 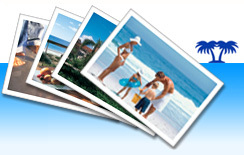 Use of this website constitutes acceptance of the ivacationonline.com LLCTerms & Conditions.